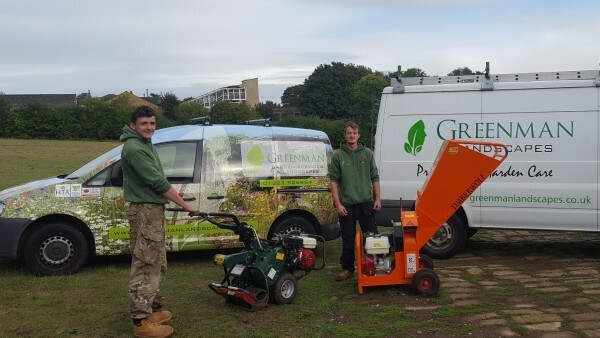 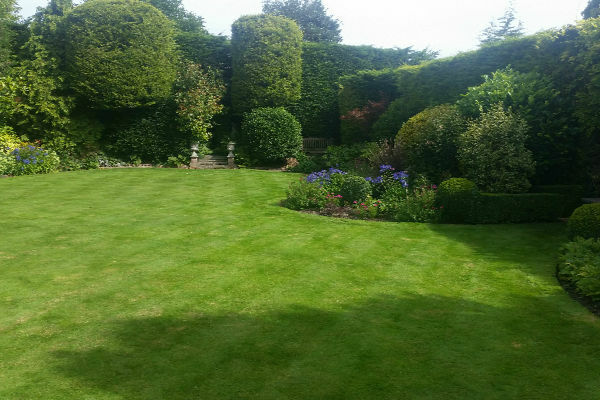 Providing regular maintenance, garden services and advice is our specialty. 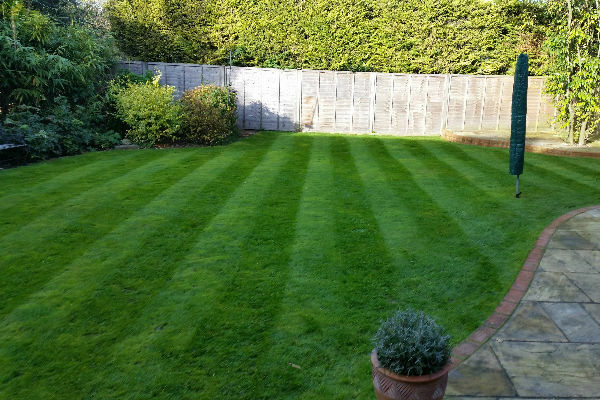 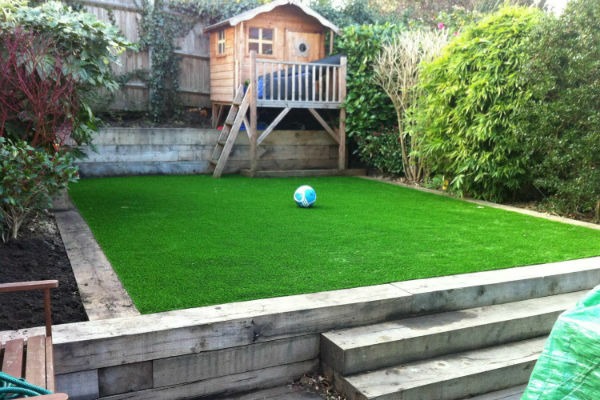 If you have a garden that requires more time or effort that you can’t spare, then we can help. 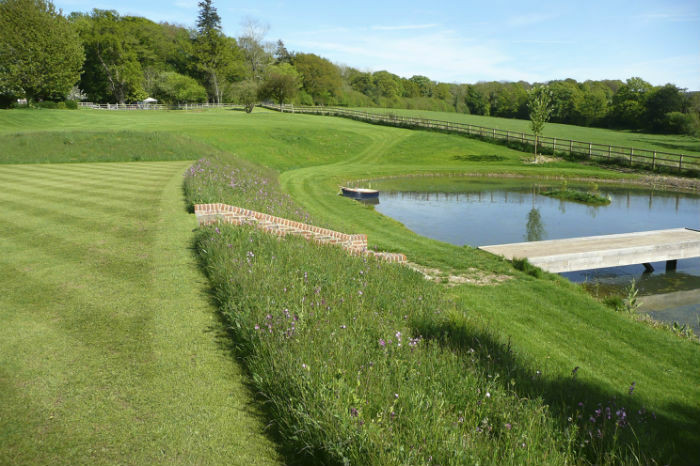 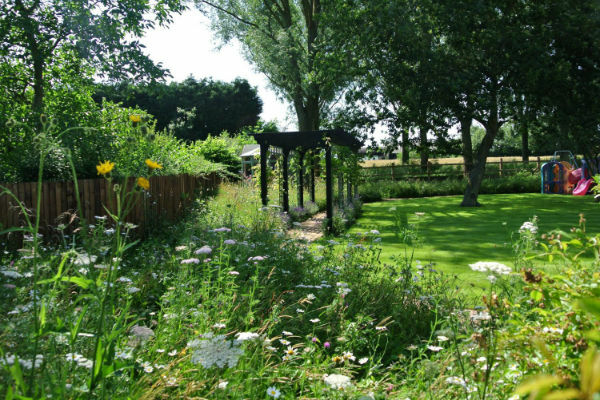 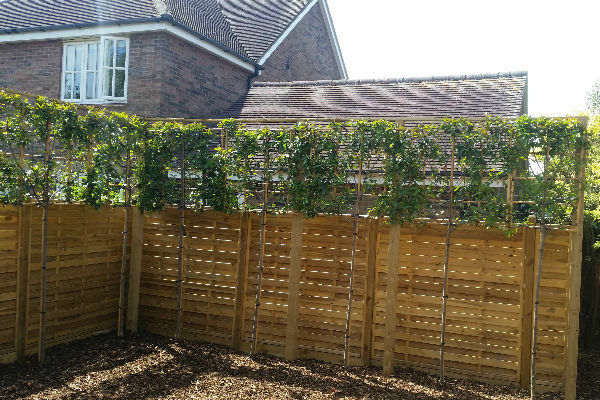 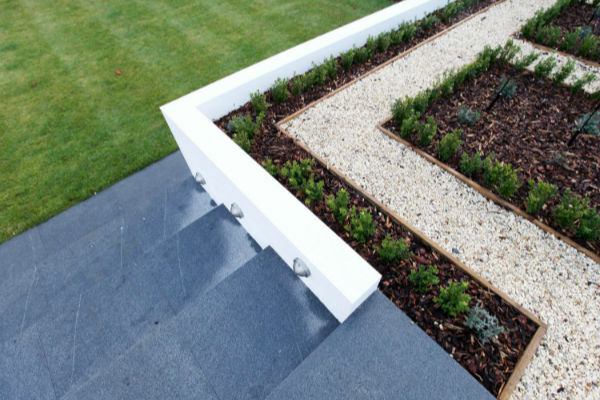 By working closely with you to understand your bespoke requirements, you will get a tailored programme to achieve your stress free, dream garden. 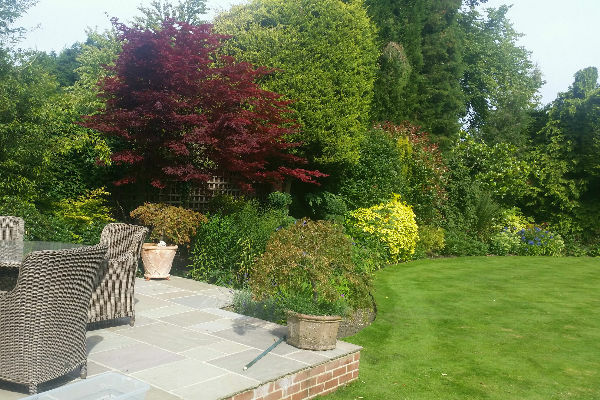 You may or may not have noticed, but summer appears to finally have arrived, and large parts of the UK are currently enjoying (or suffering, depending on your climatic preference) something of a heat wave.